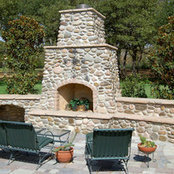 Rustic Wall and Patio has established itself as a leader in retaining wall and outdoor patio construction since 1968. 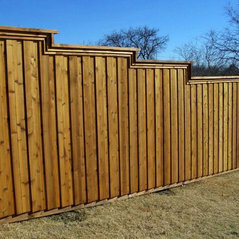 Recognized as a full service provider like no other in the Dallas-Fort Worth Metroplex. 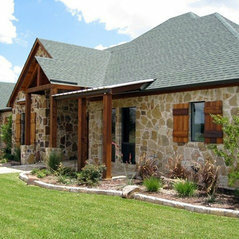 We have more than 40 years of construction experience in creating custom stone solutions. Our services include design, consulting, and construction of residential and commercial work for stone walls and walkways, seating walls, outdoor kitchens, outdoor fireplaces, fire pits, swimming pool remodeling, poolscaping, hardscaping, fence construction, and custom gate entries. Don't wait to call us to see what we can create for you.